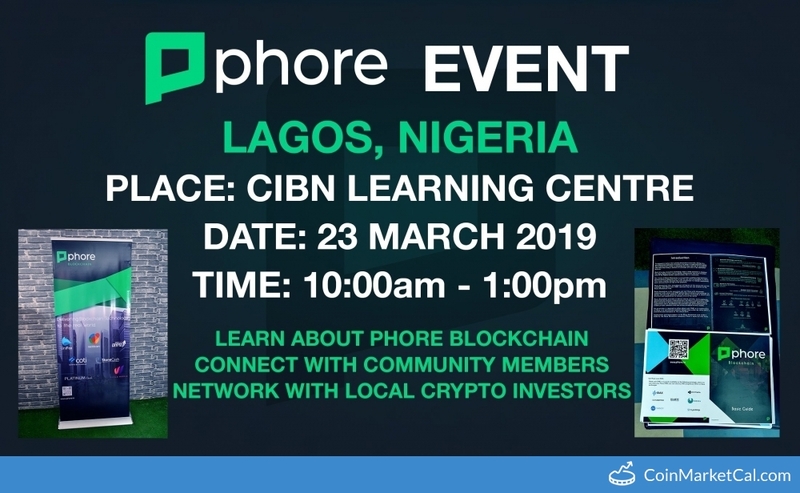 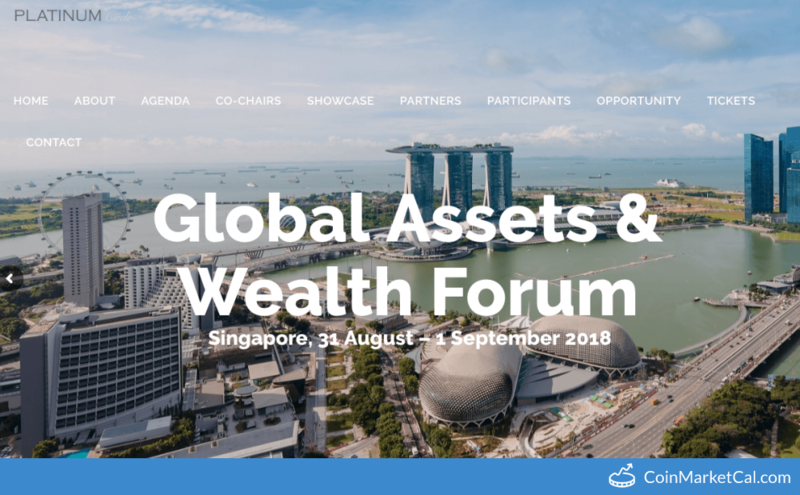 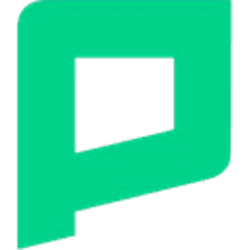 Phore (PHR) - Events, Price, Market Cap, Supply, Exchanges and more! 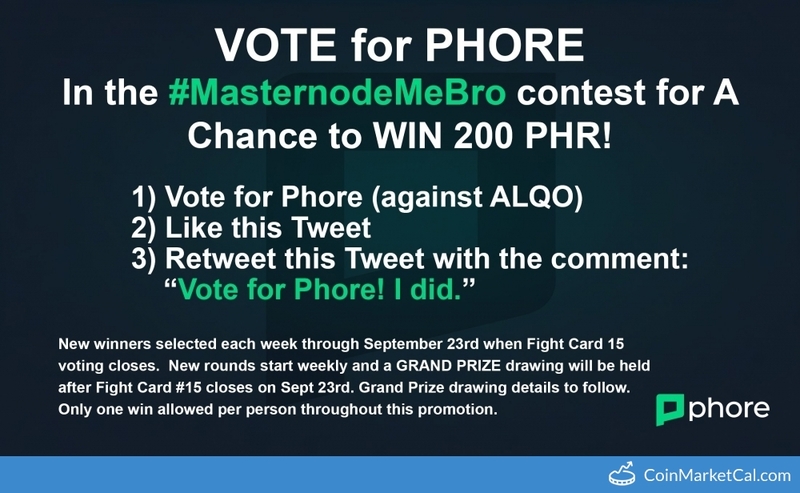 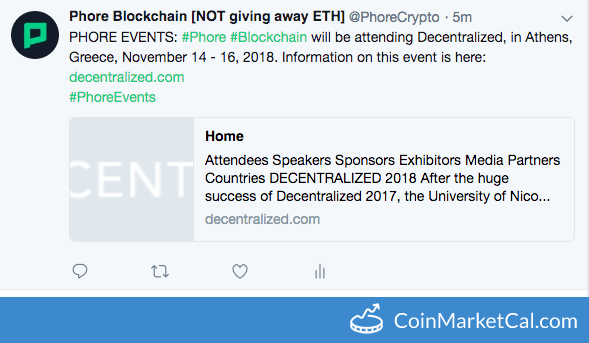 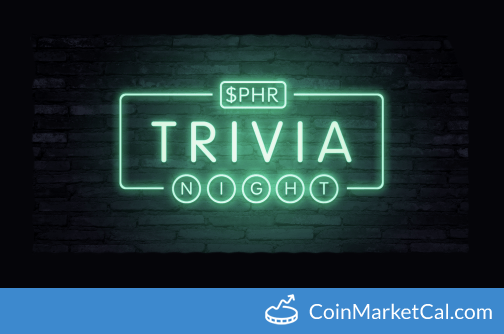 Phore will select one winner at random for RT/Follow/Survey Vote on Twitter. 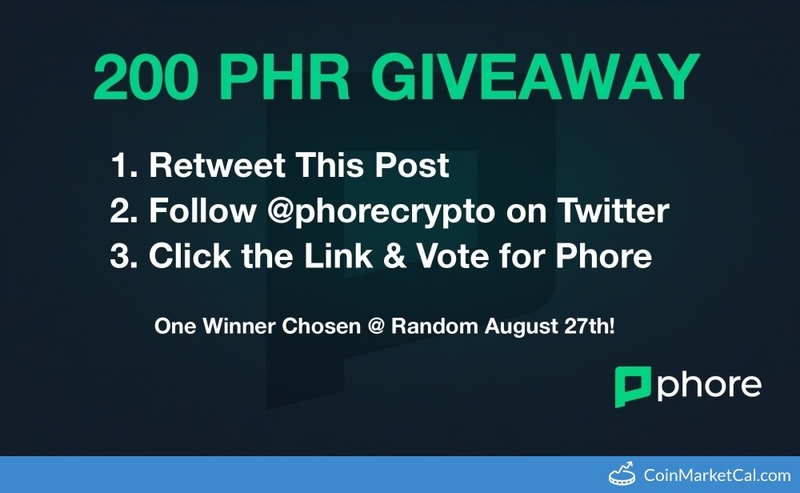 Winner selected @ random Aug 27!